The Best Office Party Catering Services in Tulsa. You're office party has never been so sweet. We make any work gathering all the more fun. Having Sweets & Cream cater your office get together not only keeps it interesting but also makes it easy on you. Let us do all the work so that you can focus on everything else. Whatever your social event requires, our Tulsa catering company can provide. If you're looking for custom made ice cream cookie sandwich varieties, we've got you covered! With over 800 combinations available, we will let you decide what works best for your group. You just tell us what you need, whether it's chocolate chip, sugar, snickerdoodle, strawberry, confetti, red velvet, or peanut butter. Ice cream flavors come in chocolate, vanilla, birthday cake, peppermint, whitehouse cherry, candy bar crunch, and more. And don't forget, we also have fudge and blonde caramel brownies available! 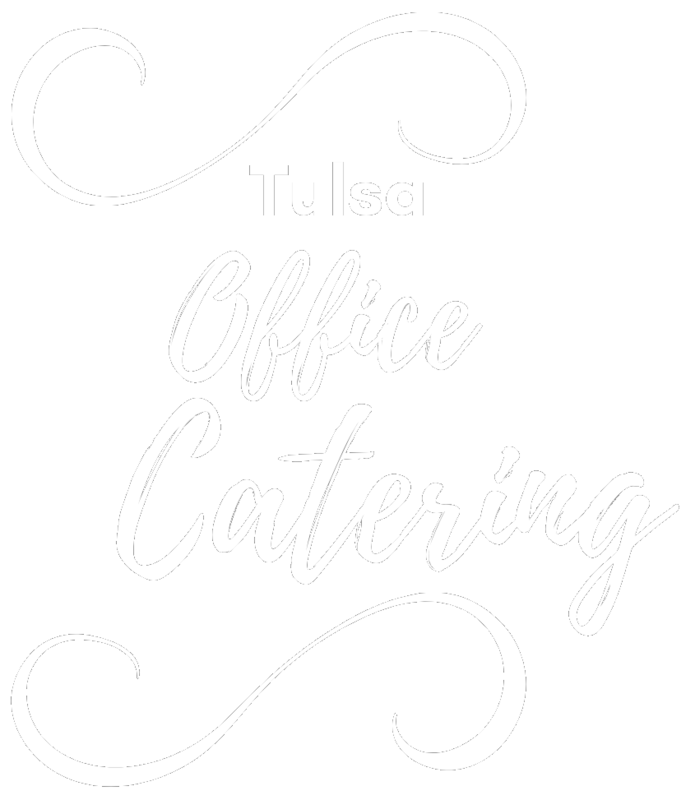 For more information about our premier office party catering services in Tulsa, please visit the catering page or call 918.633.3182. Sweets & Cream ... it doesn't get much sweeter than this!